Tesla will release its official production numbers later this week. Elon Musk estimated for the world that his company would build 5,000 Model 3 sedans a week by the end of the second quarter, which ended at midnight on June 30. In fact, it did reach that goal, but not until 5 am on July 1. 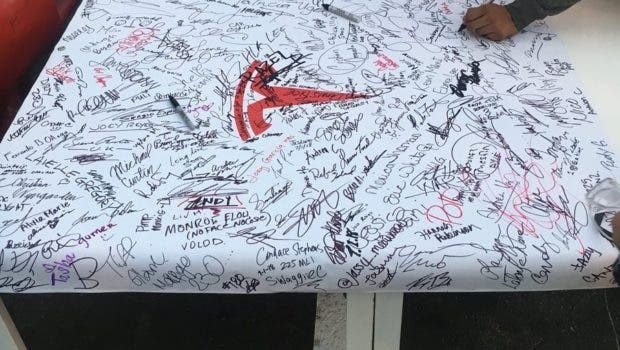 But that didn’t stop workers at the Fremont factory from signing a giant banner commemorating the event — or near event, as the case may be. What Difference Does 5 Hours Make? Reuters reports it spoke with two Tesla factory workers who claim the final quality checks on the last of the cars were completed just 5 hours after the deadline. Elon Musk sent an email to all Tesla employees on the afternoon of July 1 proclaiming it had reached its Model 3 goal. That email, which has been confirmed by Reuters, says the company expects to build 6,000 Model 3s a week by the end of July. 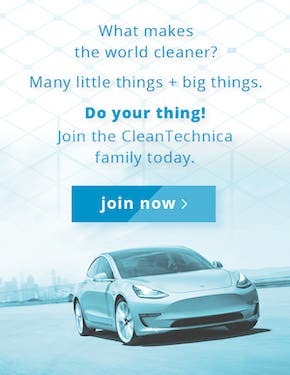 Will it make a difference to investors who are betting against Tesla if the company actually missed its goal by a few hours? We will find out when the stock market opens on Monday morning. 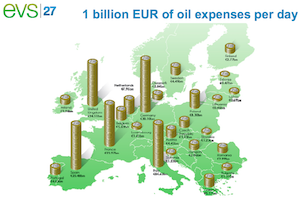 It seems that investors are the only ones fretting about this stuff. Those with a reservation for a Model 3 couldn’t care less if their cars were 5 hours late coming off the line. Reuters has more information about some of the extraordinary measures the company has taken to ramp up Model 3 production. We all know that Tesla has built a third Model 3 production line inside a giant tent set up in a parking lot at the factory in Fremont, California, but that is only part of the story. According to the New York Times, company executives recently approved a plan proposed by its engineers to eliminate 300 spot welds in the frame of the Model 3 that were deemed unnecessary in order to speed up production. But there are lots of small changes taking place on the assembly line all the time. A report by The Verge says the company was experiencing difficulty getting a robot to insert a bolt in the rear brake assembly correctly until the bolt was redesigned to make it easier for the robot to insert it in the proper hole. Charles Mwangi, Tesla’s director of body engineering, told the New York Times the company sometimes takes robots off the line to see what happens if they are instructed to run faster than specified by the manufacturer. “We are actually breaking them to see what the maximum limit is,” he said, in an effort to increase the rate of production. If they can make the machines run faster, “we can just dial up our equipment” instead of adding more machines to increase output in the future, Mwangi claims. 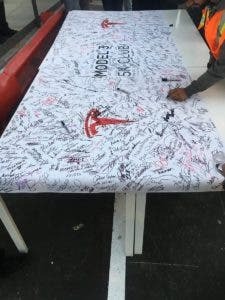 When Elon Musk tweeted about the tent in the parking lot a few weeks ago, he said the new assembly line was made from “scrap” it found lying around the Fremont location. But the Wall Street Journal reports most of the new production line used parts recycled from an automated warehouse system that cost nearly $90 million before it was abandoned because it did not work as intended. 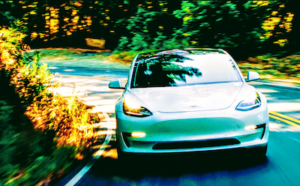 The Verge points out that Tesla is alone among automobile manufacturers in adjusting and adapting its manufacturing facilities after production has begun. Most other companies go through elaborate procedures to make sure the assembly line functions as intended before regular production starts. “It’s a daring choice for a company that has had issues with quality control. And results from changes made now might not surface until thousands more Model 3s are on the road, well past the moment where we know if the company hit Musk’s marks. It’s also likely to be another dividing line. 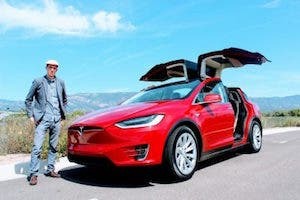 Experts may say it’s a sign that Tesla is still learning on the fly, while supporters of the company will say it proves a willingness to embrace new ideas,” says The Verge. Tesla acknowledged the risks it is taking in its latest SEC filing. 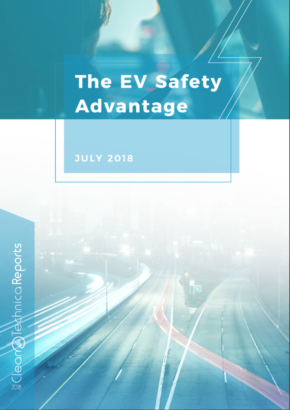 “While we have performed extensive internal testing on the products we manufacture, we currently have a limited frame of reference by which to evaluate detailed long-term quality, reliability, durability and performance characteristics of our battery packs, powertrains, vehicles and energy storage products. There can be no assurance that we will be able to detect and fix any defects in our products prior to their sale to or installation for consumers.” That is a rather startling statement and one not expressly shared with eager customers. Almost lost in all the Model 3 production news was the fact that the company is continuing to churn out its Model S and Model X vehicles. On Sunday afternoon, Musk tweeted that total company production for the last week of June amounted to 7,000 vehicles. “I think we just became a real car company,” Musk said in that email to employees. 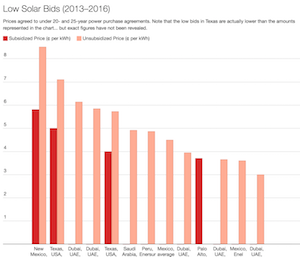 The question now is whether Tesla can keep producing cars at the new higher rates of production. “The company regularly engages in so-called ‘burst builds’ — temporary periods of fast-as-possible production — which it uses to estimate how many cars it is capable of building over longer periods of time, according to Reuters. So now Tesla watchers will reset and wait to see where Model 3 production is a month from now. 5,000 vehicles per week is considered the threshold needed before Tesla starts making money on the Model 3s it builds. Elon says he expects the company to start showing a profit in the third quarter of 2018, which began at midnight last night. All eyes will be on Musk and Tesla to see if they can continue ramping up Model 3 production. Elon may say Tesla just became a real car company, but real car companies make profits. He is close, but not quite there yet. By midnight on September 30, we will have a better idea whether Tesla really can call itself a car company. Elon thinks that is now set in stone.